Are you passionate about Wellness and Beauty? Do you enjoy providing luxury level guest experiences using world class product ranges? 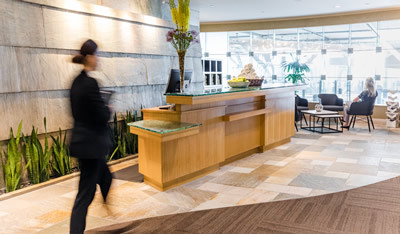 Join our valued and loyal team of service professionals who are dedicated to the Absolute Spa Group Mission! 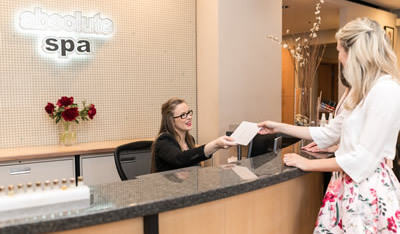 Absolute Spa Group is the largest and most prestigious spa chain in beautiful Vancouver. We have exciting and rewarding career opportunities at our 9 spa and salon locations throughout the beautiful Vancouver lower mainland. 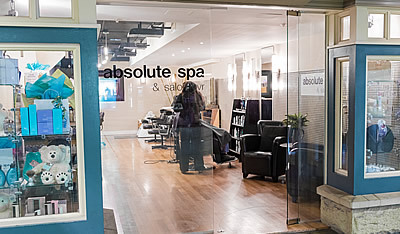 Celebrating 19 years as leaders in the health, wellness & beauty industry, Absolute Spa Group is one of the largest spa services providers in western Canada with 9 locations throughout Vancouver. 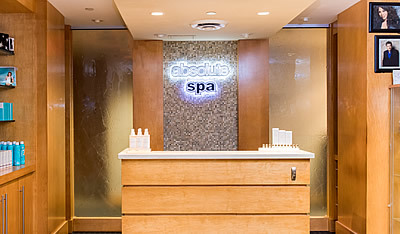 Voted and awarded best Spa over 81 times including Where to Shop Reader’s Choice “Best Salon & Spa”, Glow Magazine’s “Best Spa”, and Flare Magazine’s “The Best of Beauty Award”.